Shopping online has now been the in thing due to the spread of technology. It has brought with it a convenience that has made shopping much more free-flowing. Despite the convenience, online shopping also comes with several risks which if not checked can lead to a disaster. Staying safe while doing online shopping is very essential and this requires one to be very alert to avoid theft of personal data and information. 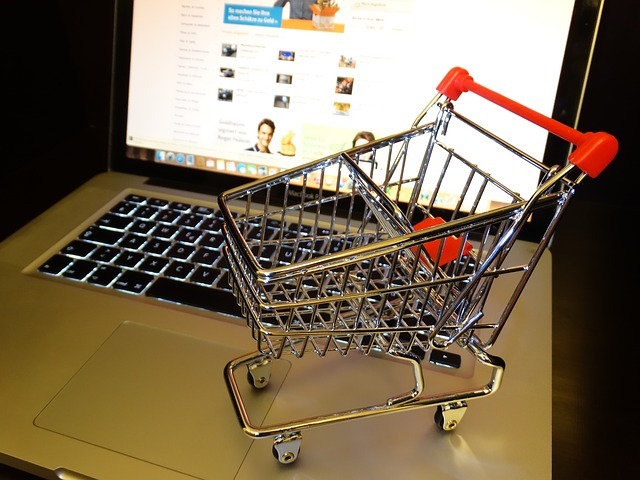 Here are a few online shopping tips to get you shopping with ease while still staying safe. This is the first step you should consider before deciding to shop online. Nowadays there are lots of websites that purport to be online shopping stores but which turn out to be just scams. So be keen on this. Ensure to do a background check on the website to determine its legitimacy before seeking their services.You can always ask around to find out if guys are aware of the websites before visiting them.Try visiting online shopping sites that are secure. Secure sites will always have a small lock icon attached to it. Better Day Store is one of the secured online shopping stores you can visit. Doing online shopping on a secure internet will ensure that you minimize on who sees your data. Avoid shopping online with public Wi-Fi as they are in most cases not well secured and this will give hackers easy access to tap into your personal data. This poses a great risk and exposes you to cybercriminals. Shopping online will require one to open accounts with the shopping sites and this will mean giving out some of your personal details.Creating strong passwords is one of the ways to keep your online shopping information and data secure. Also, ensure that you use different passwords for different websites as this will make it hard for the cybercriminals to really pinpoint your passwords and link them to your bank account. When shopping online it means you do not have a direct contact with the vendor so you need to keep all the transaction details safe and secure for reference purposes. Ensure after every purchase you print out the order receipts and keep them safe. This will help you when you are seeking a refund or a product exchange. Keeping records will also help you track your statements and see if any fraudulent charges have been made. Credits cards offer one a safer option for shopping online. In case a fraudster intercepts your transactions he or she will do less damage as compared to using a debit card. Credits cards also have a limit and it’s not directly linked to your bank account so it gives you a safer option. It will be good and safe for you to use credit cards which have low credit limits, especially for your online shopping as it also gives you the option of disputing any fraudulent charges.